Yesterday, @utopian-io announced an exclusive perk only for Steemians for their Indiegogo crowdfunding. 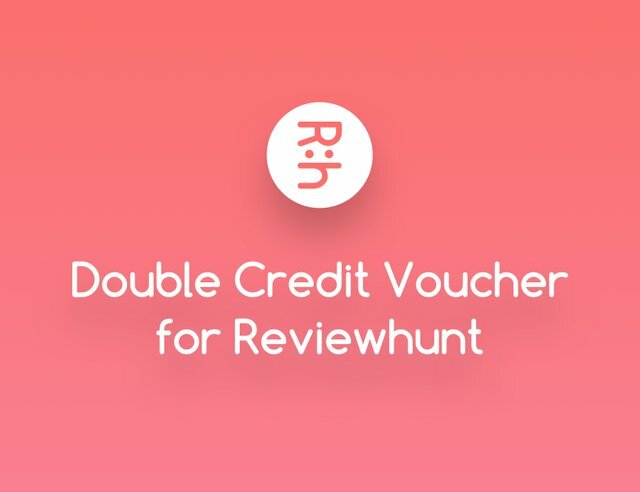 You will receive double the HUNT credit you have purchased after you submit your review campaign. For example, you will get 20,000 HUNT credit when you run a HUNT review campaign worth 10,000 HUNT by using this voucher. This offer will expire on September 30, 2019. You can't transfer this voucher to other accounts. This offer is limited to 100 Steemians, so don’t miss this opportunity and the chance to support the great project. Please READ these instruction to get the secret Steemian perk. HUNT Platform (https://token.steemhunt.com/) is designed as a home for product early-adopters who have exceptional knowledge and passion for cool new products. 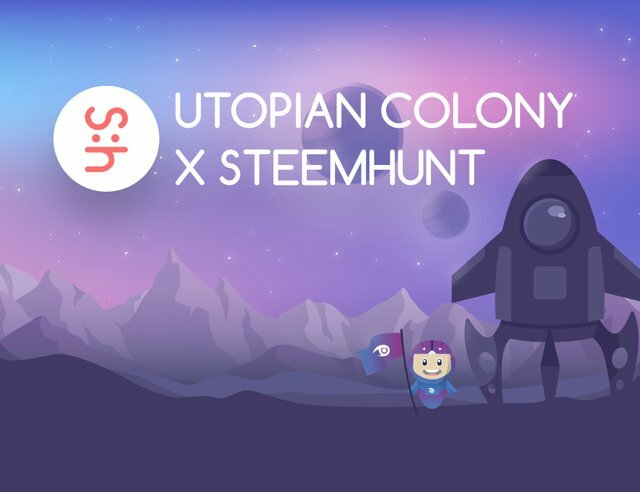 Steemhunt (https://steemhunt.com/) as a base community DApp has been operated for one year on the HUNT Platform, and Reviewhunt will be the second DApp on the HUNT Platform that enables tech makers to run review campaigns to unleash product launching hype by hunters. It’s currently under development, and its target launch is 2Q 2019. In each review campaign, hunters can share their review content of the product from all kinds of platforms such as Youtube, Blogs, or Social channels (based on the company’s request). The company will distribute the bounty tokens based on the quality of the review content. We will provide a fiat-based payment solution for the companies, so that they can easily purchase the token to run campaigns. 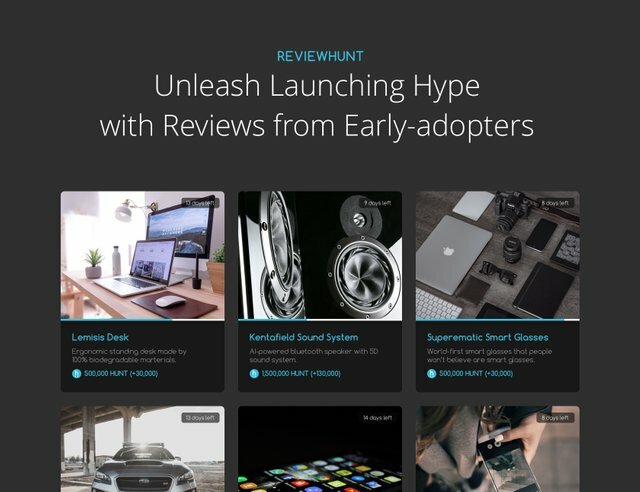 Reviewhunt will have a commerce feature (in the regular version) in which hunters can buy the products with a discounted price with HUNT tokens (this may require review activities). Ill just have to wait more patiently for the ReviewHunt announcement. I really hope I'm early enough for the x2 voucher. I think, this is a golden chance and a very generous offer for Product Makers/Companies ... So far, the progress of Hunt Platform is evident that, HUNT tokens are gonna get a higher value, and if someone gets double the tokens by investing/participating a little now, then that's a great opportunity. Congratulations in advance to the first 100 steemians that will take part. That's a great news . Let's participate. A captivating ideas.. I love this and wish people would participate in a high turnup.